The NEU International Hotel provides a great place for travelers to relax after a busy day. For guests wanting easy access to the Nanhu Garden/Sanhao Area and Free in-room Wi-Fi, this hotel ticks all the boxes. 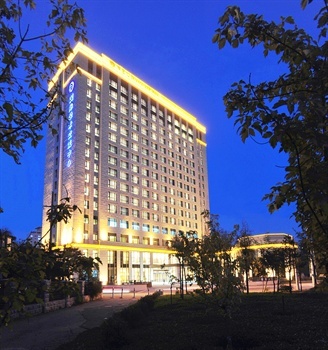 The hotel is only 5km from Shenyang Railway Station and 20km from Taoxian International Airport, giving guests a number of convenient transportation options. Science Museum is situated just 2km away. At the end of a busy day, travelers can unwind and relax in the hotel or go out and enjoy the city. Airport pickup can be arranged by the hotel upon request. This Shenyang hotel provides free parking on site. If cleanliness is important to you, this hotel makes an excellent choice, as our guests consider this to be one of the cleanest hotels in the city. This hotel is a popular accommodation for guests traveling for business.